The rapper has reportedly stepped in as a last-minute addition to the awards show bill. 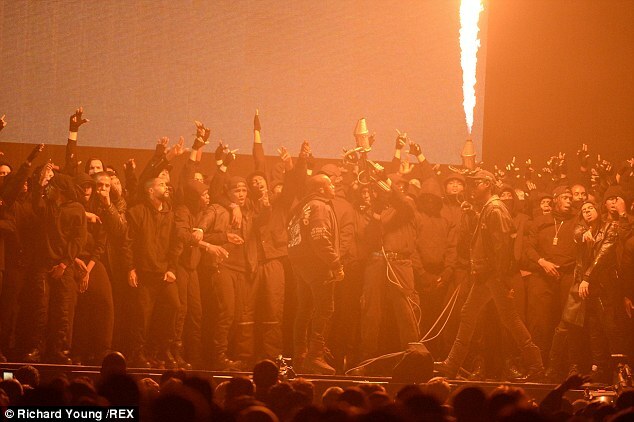 The Brit Awards 2015 were hit with a sting of drama after Rihanna failed to turned up for Monday’s rehearsals, but luckily, they’ve found a last-minute replacement in rapper Kanye West. 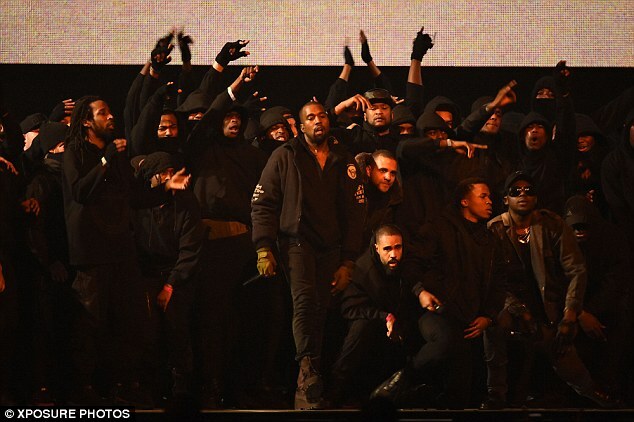 We’re gonn’ let you finish, but the Brit Awards have the best last-minute line-up addition of all time.